Atlanta is a premier interconnection point for the south-eastern United States. Home to the third largest concentration of Fortune 500 companies of major cities in the US, Atlanta has seen explosive growth in information technology and transportation in recent decades. This explosive growth has been accompanied by subsequent IT infrastructure and facilities improvements throughout the metro area. 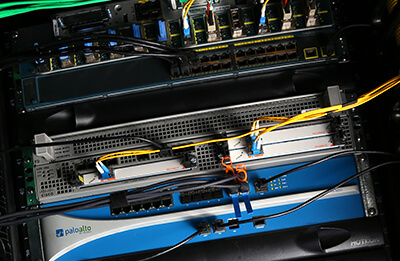 The Atlanta Internet Exchange boasts nearly 130 active peers and is one of the largest private peering fabrics in the United States. Genesis Adaptive's Atlanta Data Center is located at 180 Peachtree Street, one of the premier carrier locations in the city. With direct connectivity to 56 Marietta, multiple diverse power and fiber entry points, and major on-net ISP connectivity, hosting your infrastructure in Atlanta with Genesis Adaptive guarantees you stability, reliability, and availability. 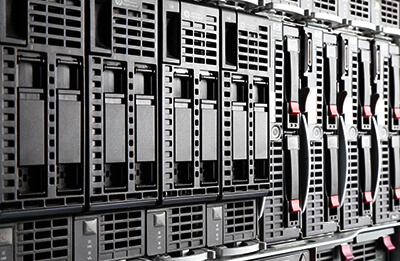 Atlanta is an ideal location for Dedicated Server hosting. It's geographic location in the fast-growing southeast ideally places Atlanta in a massive consumer market, ready to service many different applications. 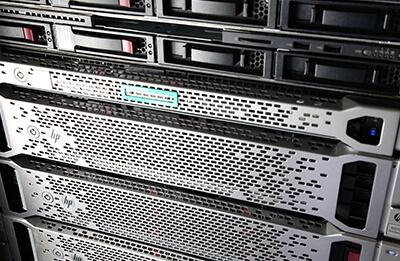 An Atlanta Dedicated Server from Genesis Adaptive gets you direct connectivity to upwards of 90 networks peered in Atlanta, 24x7 on-site support, and access to the latest HP hardware available. 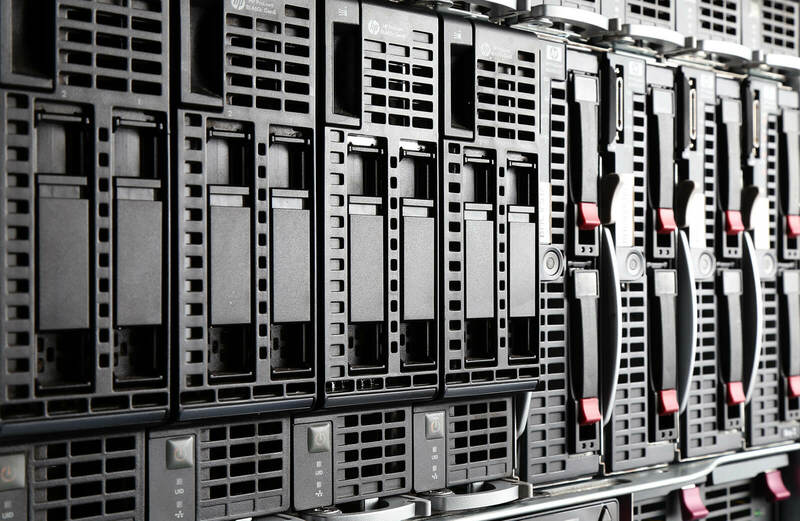 Browse our selection of Atlanta Dedicated Servers. 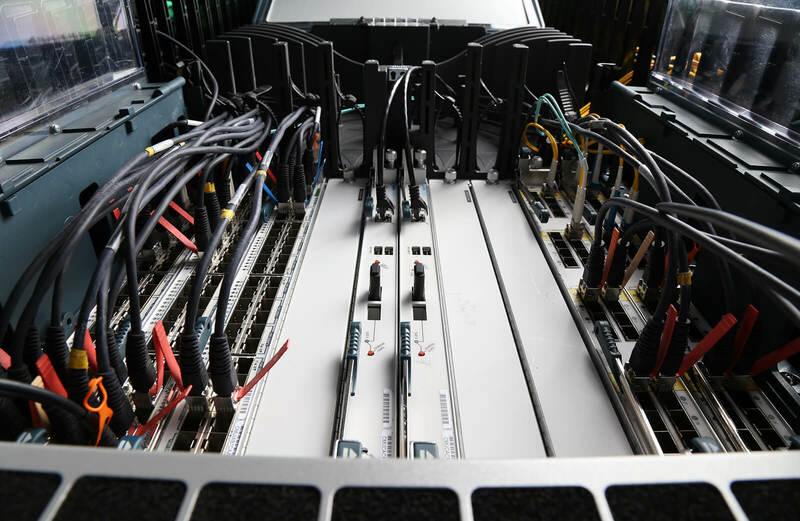 Genesis Adaptive Cloud Servers in Atlanta are fueled by an array of high performance hardware and OpenStack – the open source cloud platform that powers thousands of public and private clouds across the globe. Atlanta's IT infrastructure and connectivity, combined with Genesis Adaptive's decades of cloud operating experience, provide for extremely robust cloud service offerings for your business. Browse our Atlanta Cloud Server offerings today. Our Atlanta Hybrid Cloud offerings bring together the best of multiple GA and third-party services, including dedicated and cloud servers, colocation, AWS, Google Cloud, and Microsoft Azure to leverage the benefits of each infrastructure component. This avoids having to shoehorn pieces into a half-baked solution. Atlanta Hybrid Cloud solutions are fully designed infrastructure offerings that scale to fit your business needs. 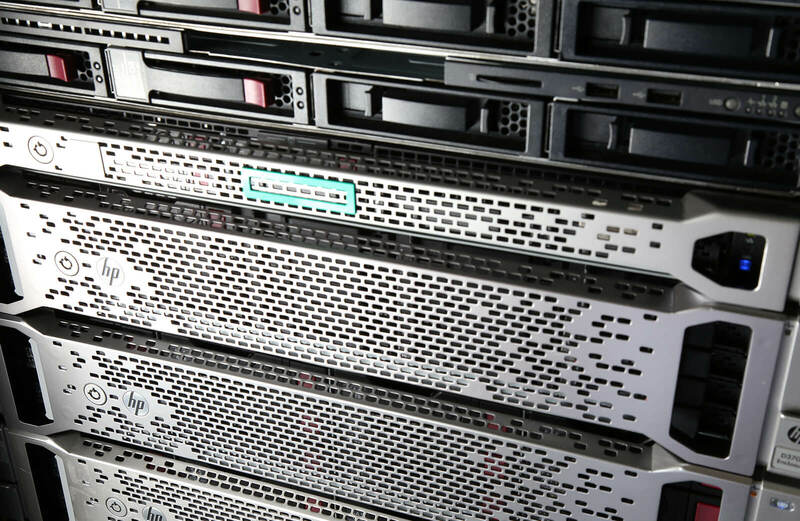 Explore our Atlanta Hybrid Cloud solutions. The colocation market in Atlanta is saturated with providers seeking to earn your business. 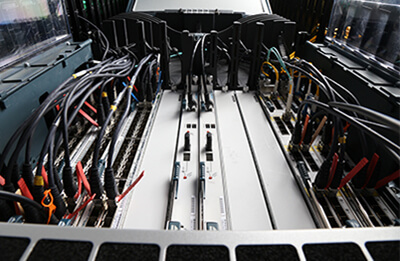 How do you choose the right provider for your critical infrastructure? 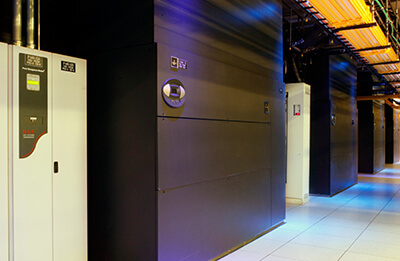 With Genesis Adaptive, our Atlanta Colocation offering benefits from excellent connectivity available throughout the facility and within our IP Transit service. Additionally, we adhere to SSAE16/SOC1 compliance and meet The Uptime Institutes Tier-3 rating for redundancy. 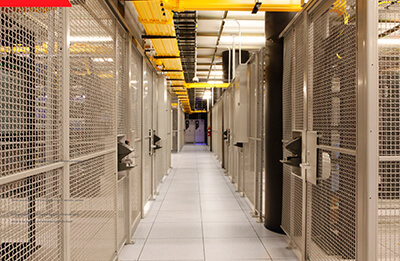 Browse Atlanta Colocation options today.